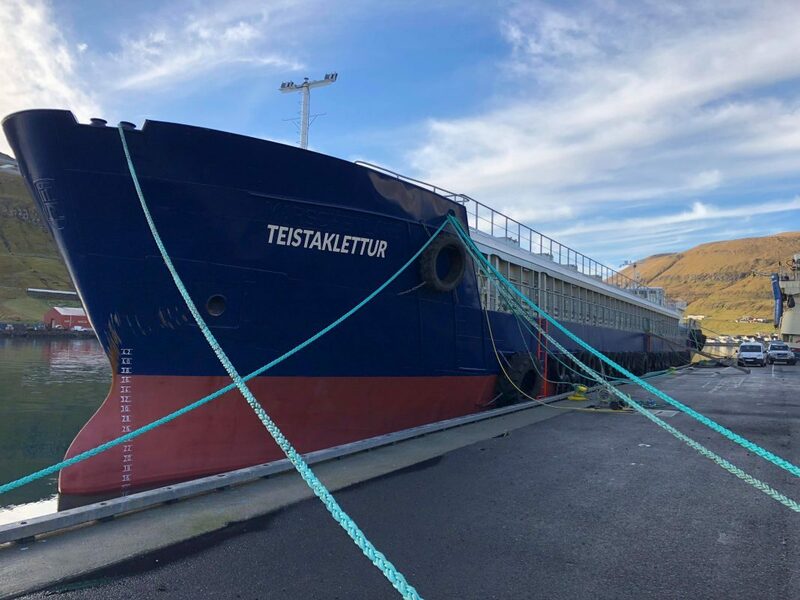 Faroe Island salmon farmers get second feed barge from JT electric. JT electric has delivered a new feed barge to Bakkafrost. 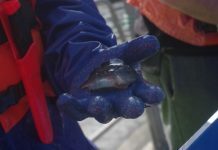 The vessel has a remotely operated feeding system, will be used in a highly exposed location on the southernmost island of Suðuroy on the Faroe Islands. The “ship design” barge is converted from a 75m long bulk carrier and has a storage capacity of 800 tonnes feed. 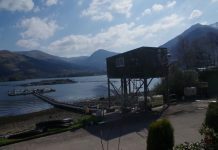 The barge is fitted with the modern 8 Line Feeding System developed by JT electric. Many of the Faroe Islands locations are exposed to high waves and bad weather, which is why vessel is built for extreme conditions. The company said that the advantages with this concept are that they are more rigid than standard barges, have large storage capacity, good stability and have over the years proven to be a good working environment for the fish farmers. 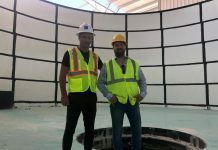 “It is essential to have a good and stable feeding system onboard the barge because it will be unmanned and some days inaccessible due of rough weather, says Suni Justinussen, CEO of JT electric. The feeding system has been developed in close relationship with the fish farmers over the past four years and it has proven to be a good reliable system,” said Suni. 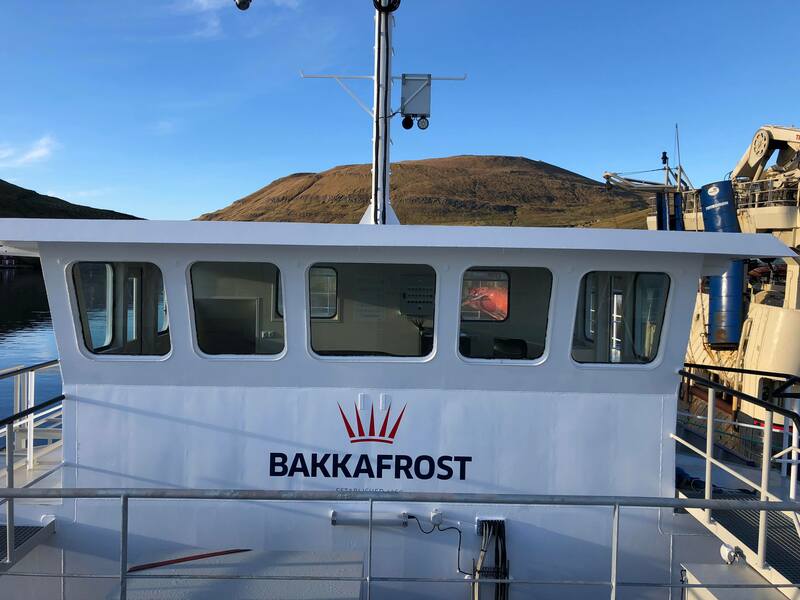 This is the second fleet of this size delivered from JT electric to Bakkafrost in 2018. “We are proud to have delivered 8 large “ship design” barges since 2013, and we continue to develop and improve on this concept for the industry, says Suni Justinussen. 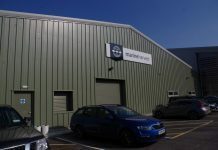 JT electric is a full service supplier of technical equipment to the aquaculture and has been in operation since 1972. 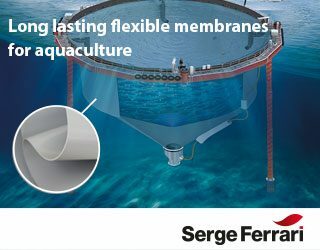 By the end of 2018, the company will have fish farming feeding systems in operation in the Faroe Islands, UK and in Norway. The company delivers feeding barged in ship design and also standard barges.